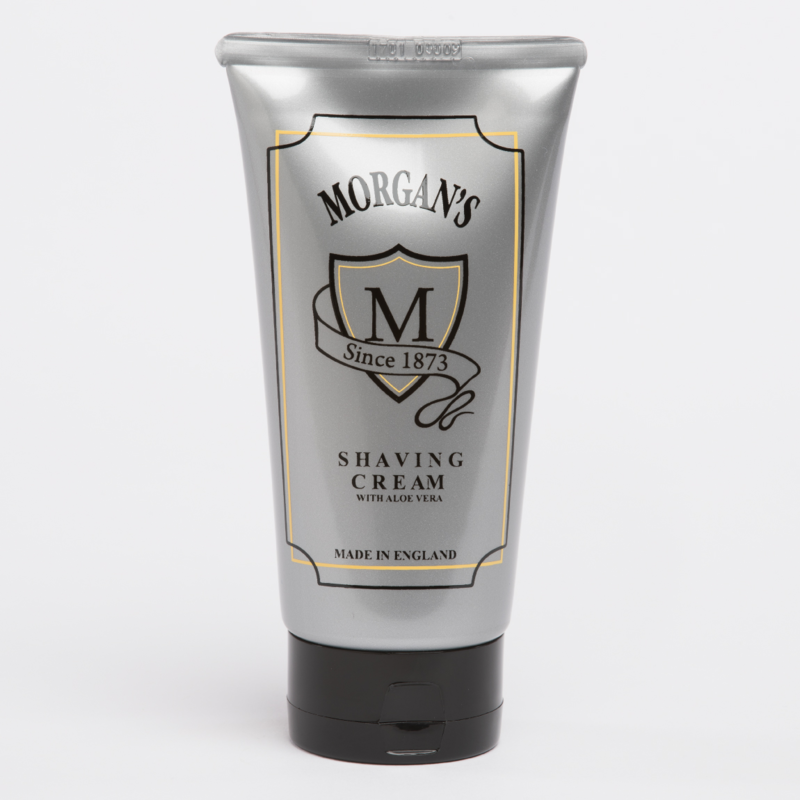 150 g of Morgans traditional shaving cream, will give you a great lather. Also remember that a company which has been making traditional shaving cream, since 1875. Should know what they are doing, In regards to making a product with an excellent lather. Also the use of Aloe Vera In this product. 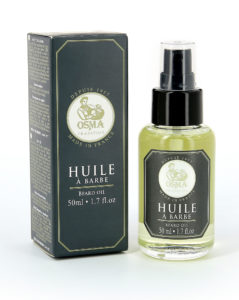 Improves the properties that help moisturize, and heal the skin. 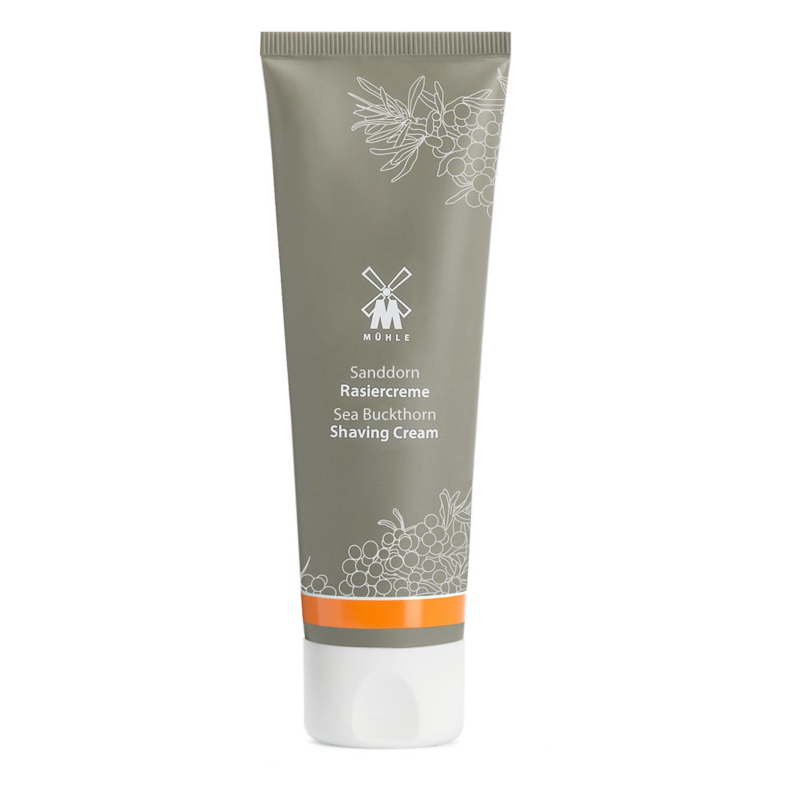 It also contains wheat germ, which Infuses the skin with Vitamin A,D and B. Which will be helpful In the winter months. Generally speaking you achieve a thicker lather faster with shaving cream. A barber would use It over a soap. By using a mug or bowl, also you can Increase the amount of lather. A good quality lather Is Invaluable to the shaving process, If you were to use a safety razor or a straight razor. To activate this great shaving cream, It Is my suggestion you should use a traditional shaving brush. If you do not have one already why not look through our most excellent range. At Edwards traditional shaving emporium, we have a great deal of knowledge on our blog which we regularly update, why not have a look? Otherwise please get In touch, If you have a question and a member of the team will answer you. Also free delivery on, Morgans traditional shaving cream for the win.